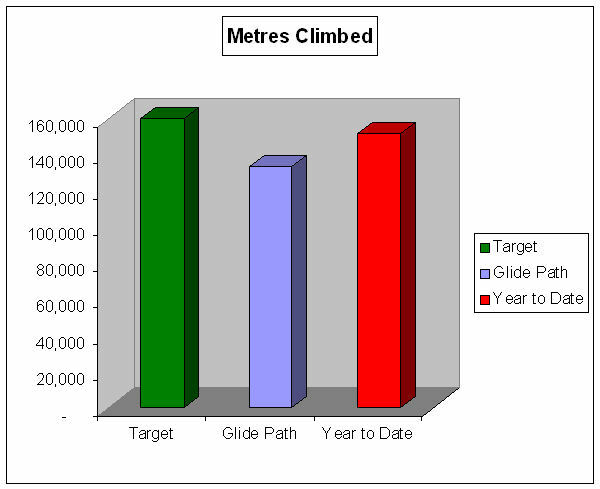 It's cold and winter is approaching but I am getting pretty close to my target of 160,000 metres of vertical ascent for 2007. I rode less in October than I have for months and the extra rest days made me feel stronger. The highlight of the month was my visit to Provence to climb the legendary volcano Mont Ventoux. You’re awesome — well done! Remember, nice warm fuzzy tights are on offer at Decathalon to help you get through November & December! !